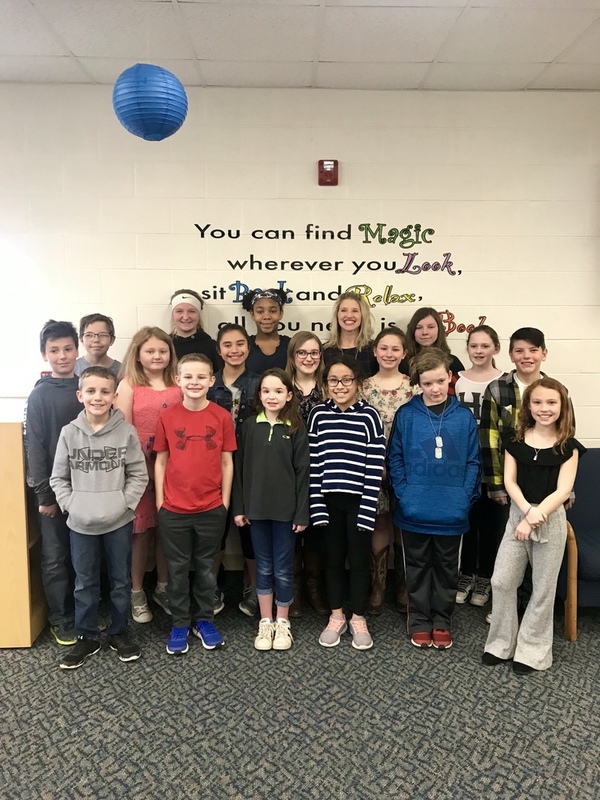 Congratulations to our March Student of the Month Nominees! We are so very proud of each of these individuals, and commend them for their efforts to consistently work hard & be kind! Back Row: Everett Beal, Blythe McClain, Jasmine Brown, Mrs. VanWagnen, Karma O’Neil, Madison Carlson. Middle Row: Nolan Schiel, Aubry Koch, Anicia Aguilera, Aida Hallenbeck, Paige Gootee, Brodon Jimenez. Front Row: J.J Goodwin, Nick Neuman, Jaidyn Willaert, Sophia Baumgardner, David Bielby, Harlow Zuver.